TenFifteen QW08 -watch a 38.12€ -5%! LEMFO LEM4 PRO 3G -watch a 99.14€ -11%! DM2018 4G Smartwatch -watch a 93.21€ -9%! 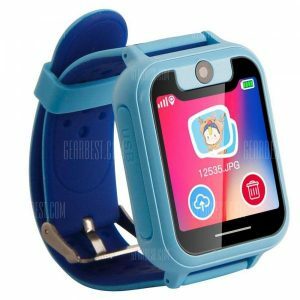 T09 2G Smartwatch a 10.16€ -7%!